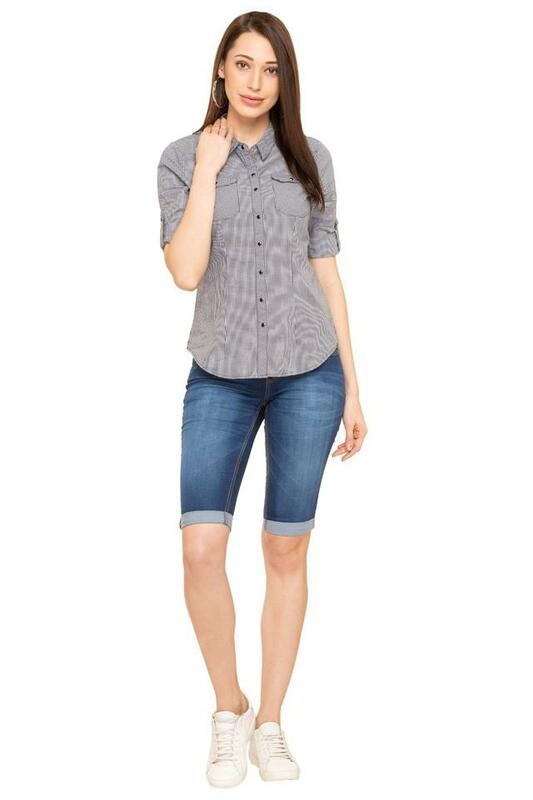 Work a little edge in your casual styling with this pair of capris from Kraus. 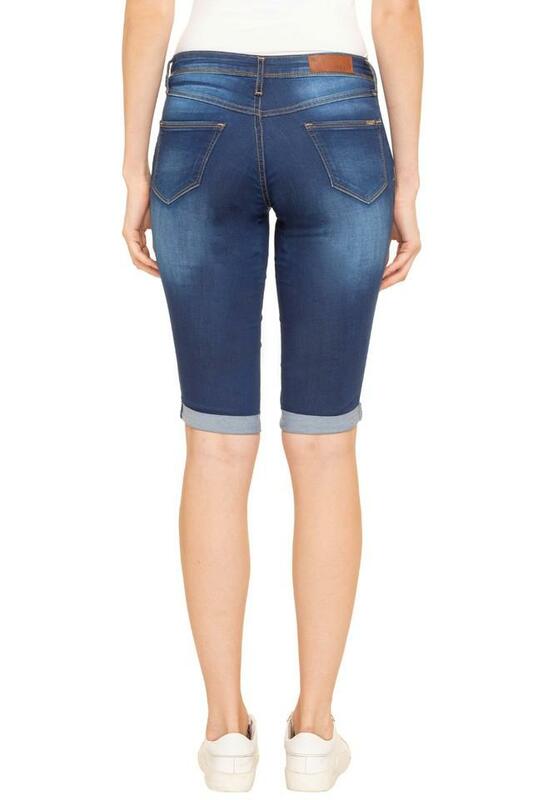 These mild wash capris feature an appealing perfect fit. Hook up with comfort and roll with time as you adorn they fashioned using good quality fabric. 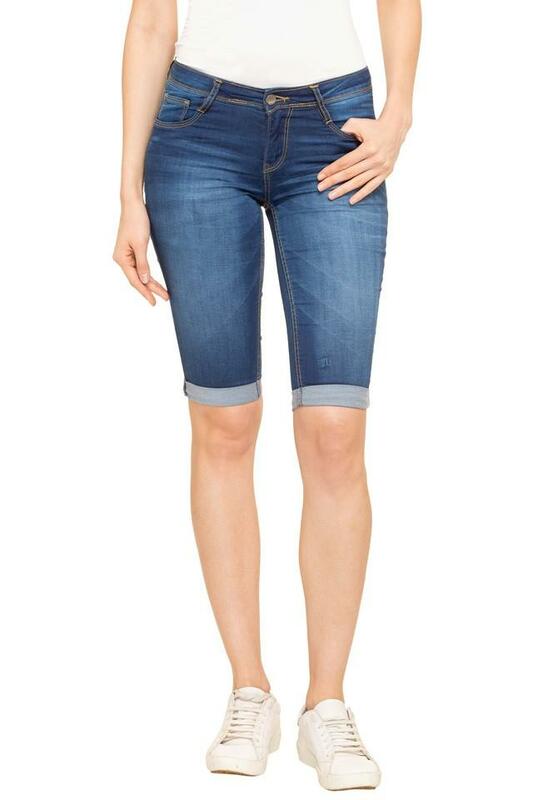 Punctuate your casual wardrobe with this pair of capris. They can be teamed up with a top and a pair of sneakers to complete your stylish look.